Eating disorders are becoming more prevalent, particularly in younger age groups. 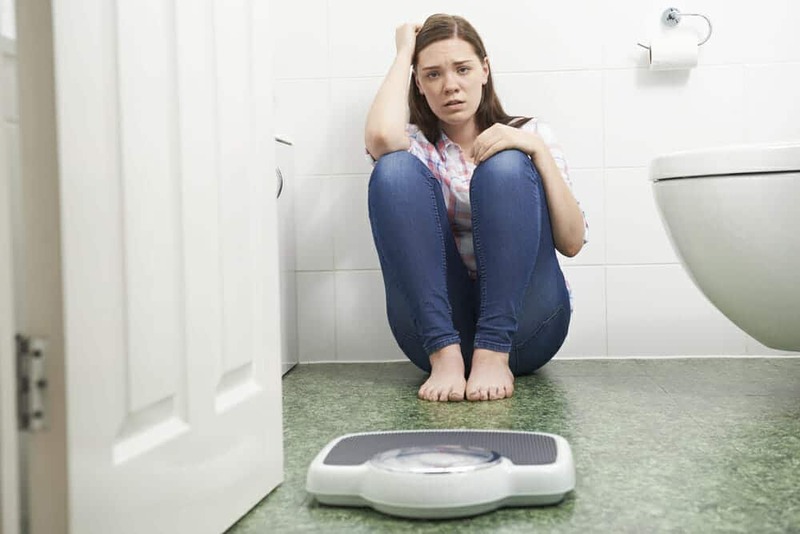 At one point, eating disorders were diagnosed mostly in girls aged 13 to 17 years old. Now they are showing up in those aged 9 to 12 years old. The media and society, in general, glamorize women who are thin. Young girls are at an impressionable age and may try to live up to the images. Anxiety is thought to be a precursor to a young lady developing an eating disorder such as anorexia nervosa. 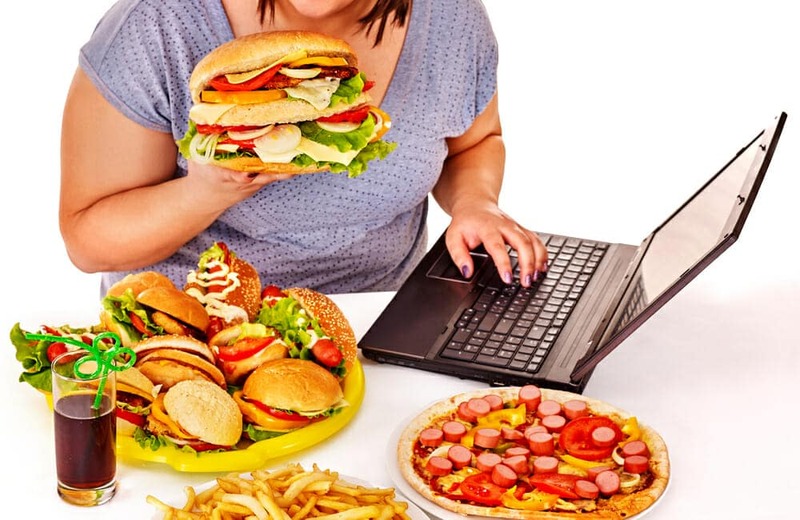 The name anorexia means to lose appetite and nervosa means anxiety. Many of those diagnosed with eating disorders have underlying anxiety issues that need addressing as well. These patients feel like they cannot control the anxiety eating away at them, so they develop an eating pattern they can control. They feel by controlling what and how much they eat, it will make them look better as well as feel better. 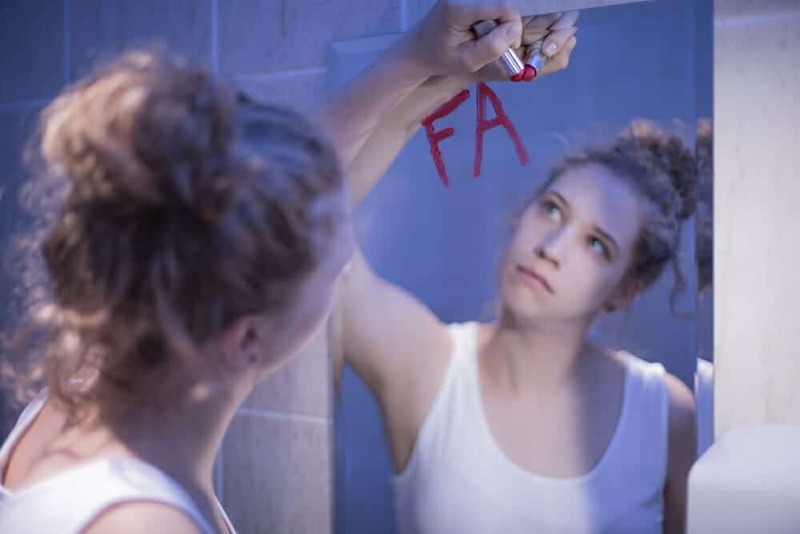 Signs and symptoms of anorexia include noticeable weight loss, exercising excessively, hair loss, the absence of monthly periods and depression. Those who have regular contact with someone who shows these symptoms, such as family, friends or teachers, should intervene and seek help for the afflicted. The earlier the diagnosis, the better the outcome. Use our self-check tool to see if you or a friend might be affected by an eating disorder. The doctors will perform a complete evaluation of the person, looking at their weight, digestive issues, and hair loss. They will also perform blood work to check for iron levels and organ functions. In addition, the doctor may send them to a mental health professional to assess if the person believes they are harming their body and see if they are committed to getting better. A long questionnaire will be part of this assessment. Once the evaluation is completed, doctors will diagnose the condition and prescribe a treatment plan. If there has been damage to the organs or the patient is highly malnourished, she may require hospitalization to stabilize her first. If the patient is malnourished, she will need to be fed intravenously as her intestinal system may not allow her to eat normally. She may also need an infusion of vitamins and minerals or to have her electrolytes rebalanced. Treatment will also include psychotherapy. When anxiety is part of the diagnosis, a therapist will be able to identify what triggers it and help the patient to overcome the anxiety and eating disorder. Psychotherapy can be in-patient as well as out-patient depending on if the patient is a threat to themselves. 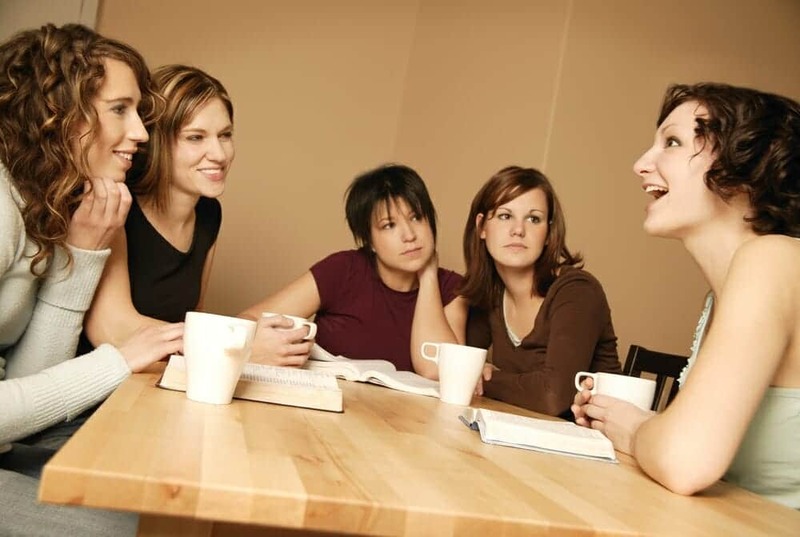 Group counseling will also be transitioned to as it can be a help to speak with others going through the same emotions. Medications prescribed are usually in the form of SSRIs (selective serotonin reuptake inhibitors) that can help regulate mood. 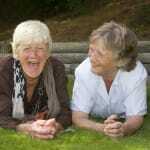 Antidepressants or antipsychotics could also be prescribed depending on the patient. Nutritional counseling is a must-have too. The patient will need to develop a better relationship with food. They will need to increase consumption and understand the nutritional benefits of food. In the long term, the doctors will want to have psychotherapy and nutritional counseling as the patient’s main treatment. Eventually, they will be weaned from the medications. The prognosis is good for most patients, especially if caught early. Anyone with ties to a person between 9 and 17 years old should know the symptoms and seek help immediately to avoid long-term damage to the organs. If a person shows signs of anxiety only, it could be a precursor to an eating disorder. Seeking help for anxiety as soon as noted could help avoid problems later on. This is some really good information about eating disorder treatments. I had no idea that anxiety can cause you to develop a eating disorder. It does seem like a good thing to be aware of if you are worried about a loved one having anxiety. My family has a history of anxiety problems so this is a good thing to be aware of.